I wanted to start out by sending huge gratitude to PTK Makilas, run by Agalon Rich Howe, for answering the call of a lot of Filipino martial arts practitioners to do a deep dive into the dumog (stand up and ground grappling) aspect of our craft. What better way to do that then to enlist one of the progenitors of our line to share his tremendous knowledge on the subject. It was an amazing opportunity marked by early mornings, attendees from around the country, rough training and more then a fair share of laughs from the always entertaining NYC Elite crew. Atop all of that, our mentor, Tuhon Rommel Tortal, broke down the wide array of concepts and took a very personal tack in checking our progress. Truly though, what set this workshop apart for me, was the openness to questions. It may seem like a given, but when tuhon said repeatedly “I love questions. Questions tell me that the student is curious and wanting to learn,” I saw him really setting himself up to have to model how to effectively receive questions and make them a part of his lesson. I recall an occasion at a grappling event some time ago where a student inquired in some way regarding knife attacks as they pertain to ground fighting situations. The master in attendance started out by mockingly reminding him that knife attacks weren’t a relevant issue in the context of a grappling scenario. Following this, he diminished the importance of the question by relating stories of the ways in which he had defeated knife attacks in a variety of demonstration events “before ever needing to go to the ground.” Never did it seem that he considered the importance of his answer to this particular student who had joined his training center with hopes of regaining his confidence and developing capacity after having been a victim of a violent knife encounter. I came to this most recent Makilas dumog event with a healthy stack of questions in mind. I wanted to understand kali concepts in relation to some other martial practices I’d encountered. It was a hugely liberating thing to have the confidence that my curiosity was going to be received with “oxygen,” with a receptive mind that also had its own motivation to problem solve. student’s development? Also, does your instructor truly invest in the rhetoric that all masters are still students? Educational philosophies are wide and varied. But, in common should be a level of respect and appreciation for the students without whom there would be no class to teach. In many regards, teaching is about questions since it is such a rarity to find any answer which can prove itself absolute. 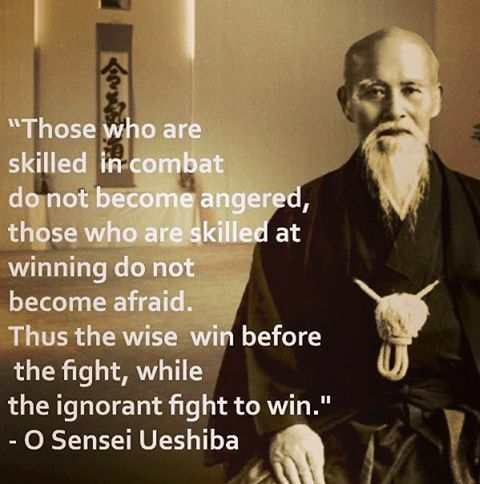 Not all martial artists are teachers, nor are they meant to be. But as a general rule, we all want to excel at our craft. A vital part of any martial practice is understanding, and acquiring that understanding by listening, listening in a comprehensive way, comprehending so that we can make informed decisions. Because at times decisions those can be life changing.